Rent is $2,875 per month for 5 people. Utilities are not included. Units do not come furnished. 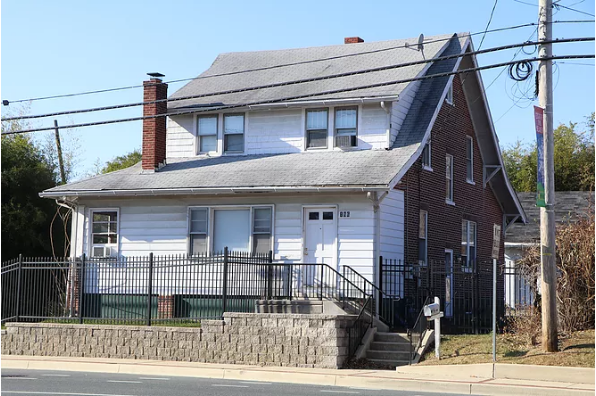 Located in Newark, DE, This great student rental features 5 bedrooms and 2 bathrooms.